Ethan Murphy is back! His new project, BLACKMOORE is well written, beautifully drawn, and is out soon! 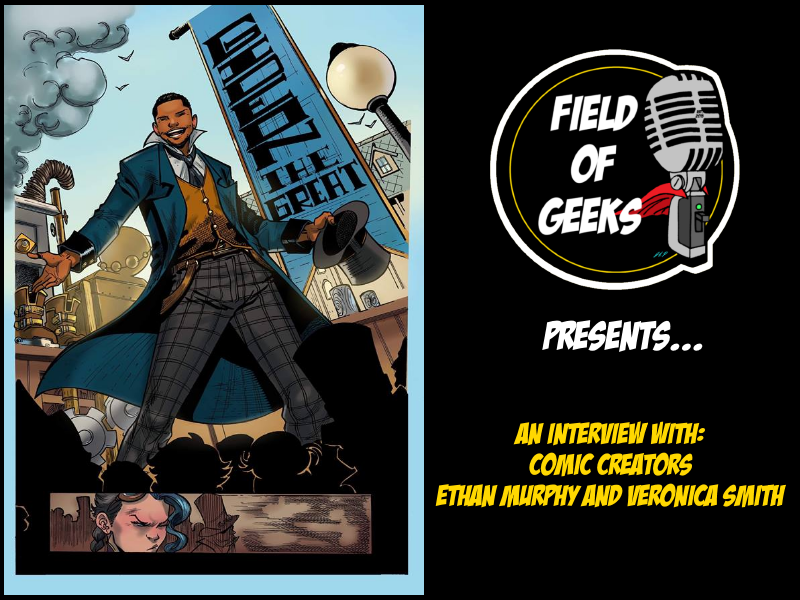 Join Steve and Josh as Ethan and creative partner Veronica Smith talk BLACKMOORE, movies, and moore! This entry was tagged batgi..., batman, blackmoore, echelon, slate and ashe. Bookmark the permalink. Episode 101 – BILLY DEE WILLIAMS RETURNS FOR STAR WARS 9! 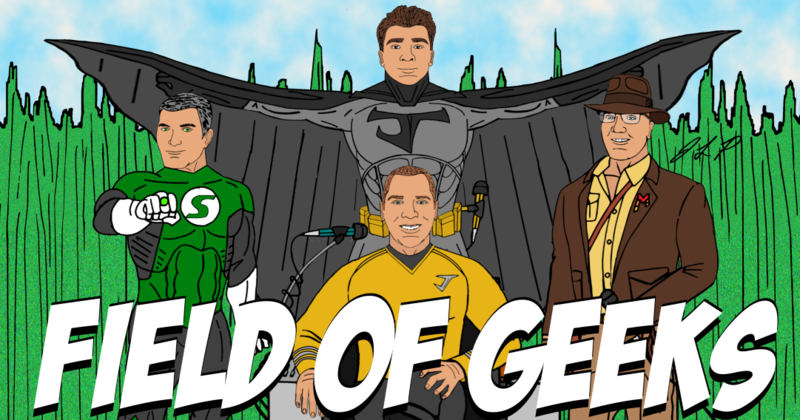 Episode 102 – SDCC Trailers, MI:6 Review, ALF, Batman, Dr. Sleep, and More!